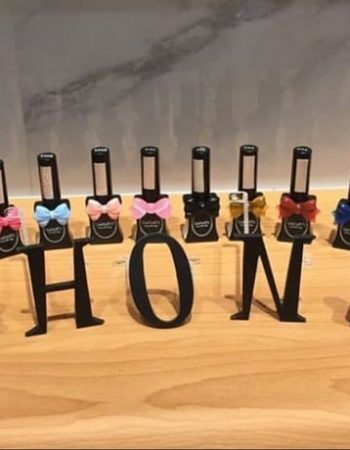 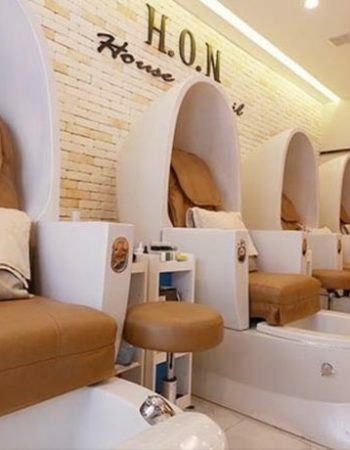 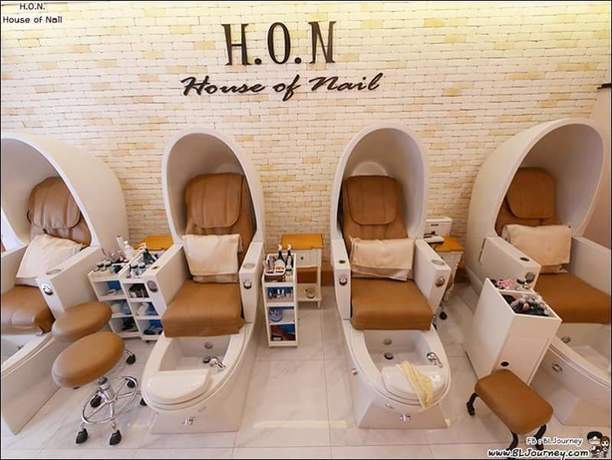 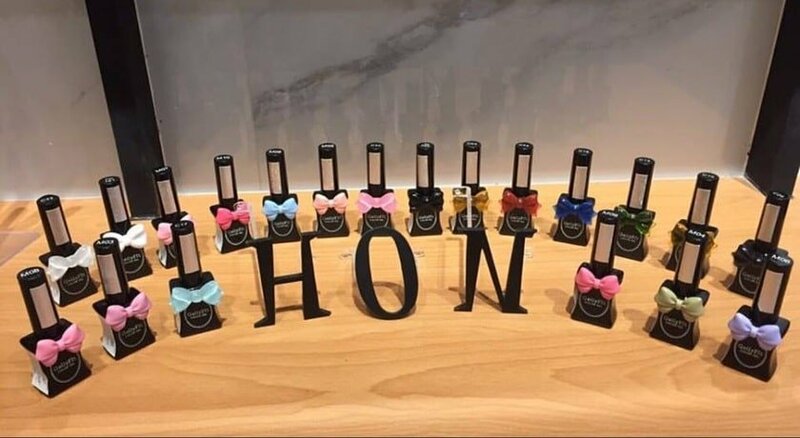 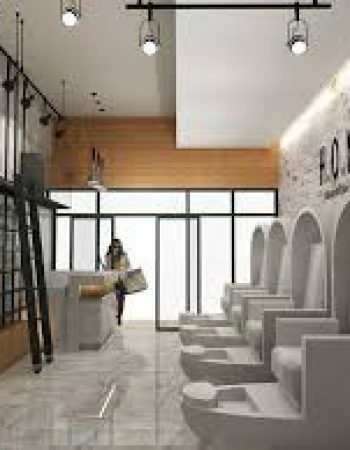 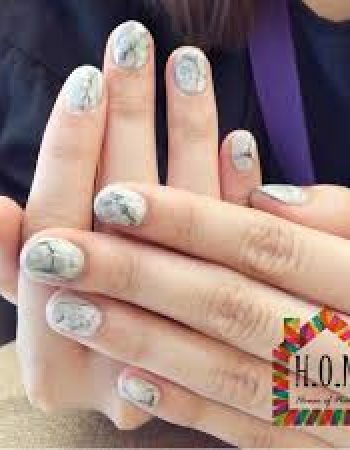 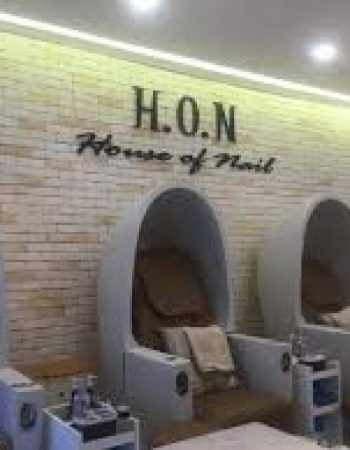 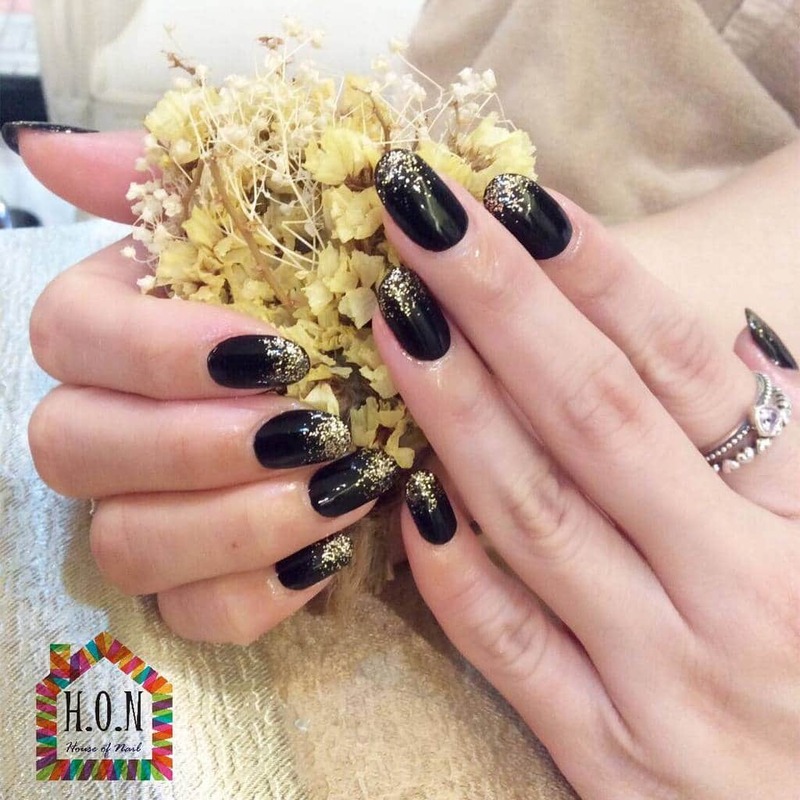 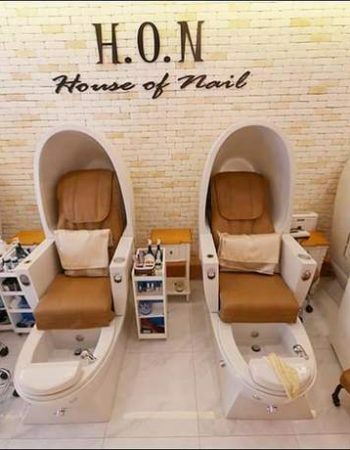 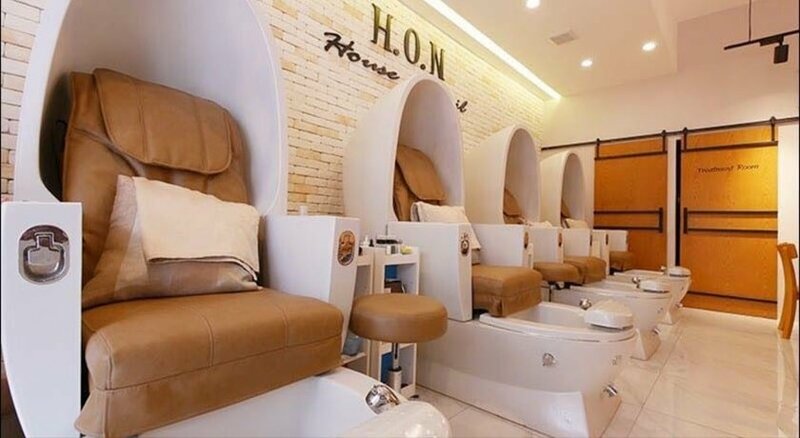 H.O.N, located in the heart of shopping district Siam Square, is specialized in the styling of nails – manicure and pedicure and other nail care services that meets all expectations and undertakes to make you discover another part of yourself making you beautiful right up till the end of the nails. 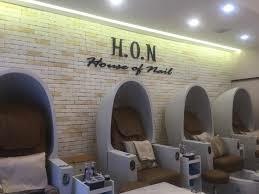 Apart from nail care services, H.O.N offers waxing services and signature real mink eyelash extension. 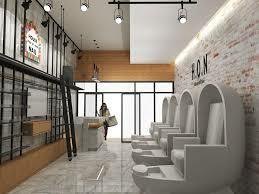 We strive to deliver customer needs and wants in all way possible to make sure your visit pleasant.